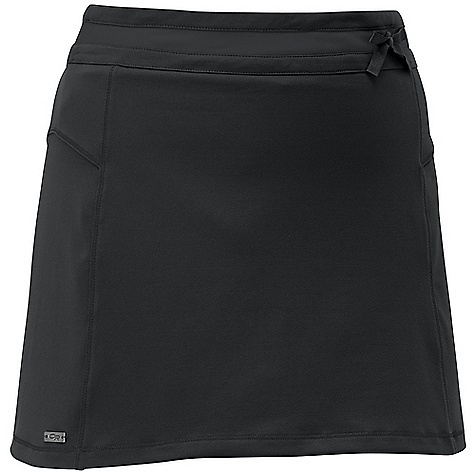 With 4-way mechanical stretch, there is no movement the Women's Outdoor Research Expressa Skort wont accommodate. 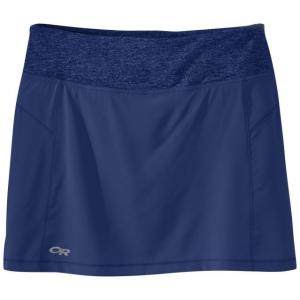 Breathable, super light fabric provides comfort by allowing body heat to escape and sweat to evaporate quickly without ever feeling clammy. 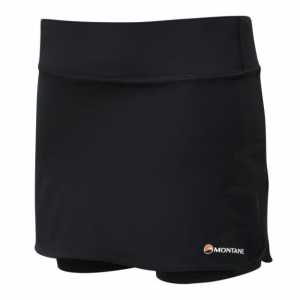 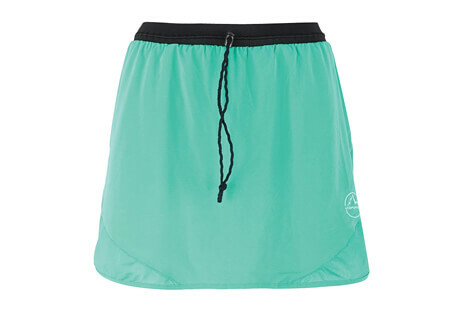 Whether a hot climb takes you high into the desert sky or mind-clearing trail run winds you through humid forest, this skort will be so comfortable you wont give it a second thought after putting it on. 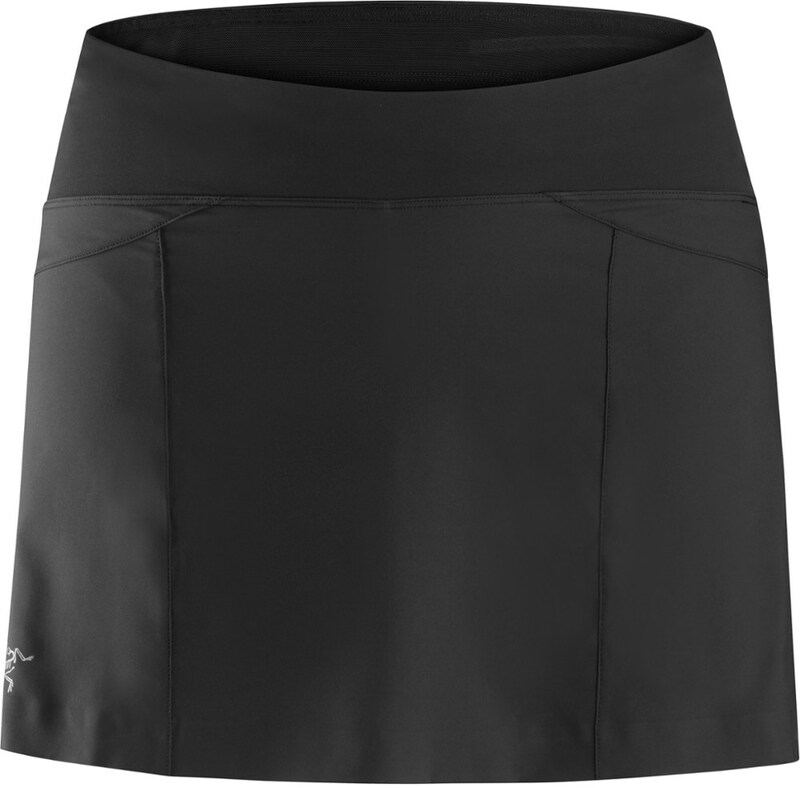 For warm-weather adventures, the Outdoor Research Expressa skort offers 4-way stretch and moisture management whether you're hiking toward the desert sky or a running trails through a humid forest.